Who doesn't love a one-night stand? Ring Ring...we need some more chocolate eggs! Hot town, summer in the city! As the temperatures reach 30 degrees centigrade these days it’s very important to stay hydrated. And oh boy, do the Dutch know how. 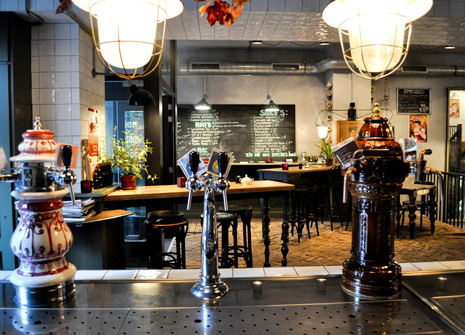 As we all know, Heineken started here in 1864 and still is one of the world’s leading beer brands….. but when in Amsterdam nowadays, why not try one of our new microbreweries and quench your thirst! Over the last few years quite a few new ones started and so now we have a grand total of 18 small independent breweries spread throughout the city. The iconic windmill “de Gooyer” in the eastern part of town holds one of the “bigger” ones: Brewery ‘t IJ. Their beers are available in stores and bars all over town but getting one at the source beats it all of course. Their terrace is at the base of the windmill and you’ll be in the company of many locals and visitors alike. 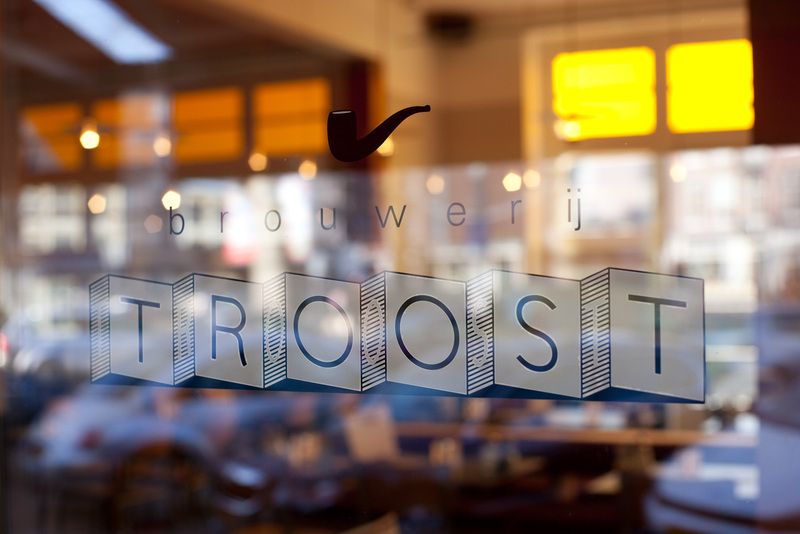 Just around the corner from our hotel at Frederiksplein we have (besides the Heineken Experience) a brand new player on the Amsterdam beer market, Troost! (meaning “comforting”) they brew 3 types at the moment, a Blond, a Weizen and an IPA. The tasting hall is situated within the brewery facilities so you cant get it more direct than this, straight from the vat to your glass! So, have fun out there and follow our advice carefully: stay hydrated! All the other names and addresses you can find on this website.